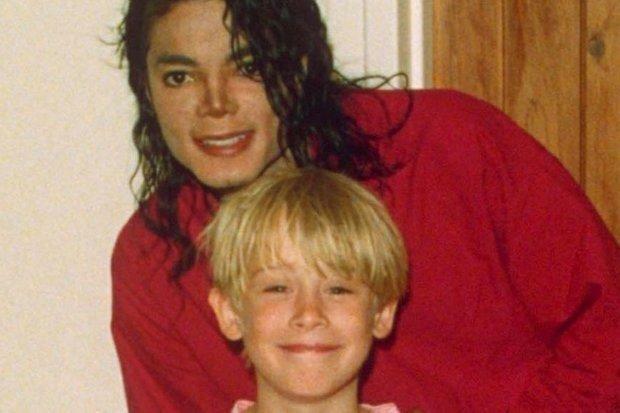 Former child star Macaulay Culkin (38) confirms that Michael Jackson had an alarm system in his room that went off when someone approached. In the documentary ‘Leaving Neverland’, James Safechuck states that Michael used that system to hide his child abuse. Culkin still insists that nothing inappropriate happened between him and the pop star, but confirms that specific story. Culkin was friends with Jackson for years. They met when they were 11 and 30 years old, respectively. Michael was a welcome friend to Culkin because his peers either did not understand what it was like to be famous or were just after media attention. “Michael understood that perfectly,” says the actor about that today. 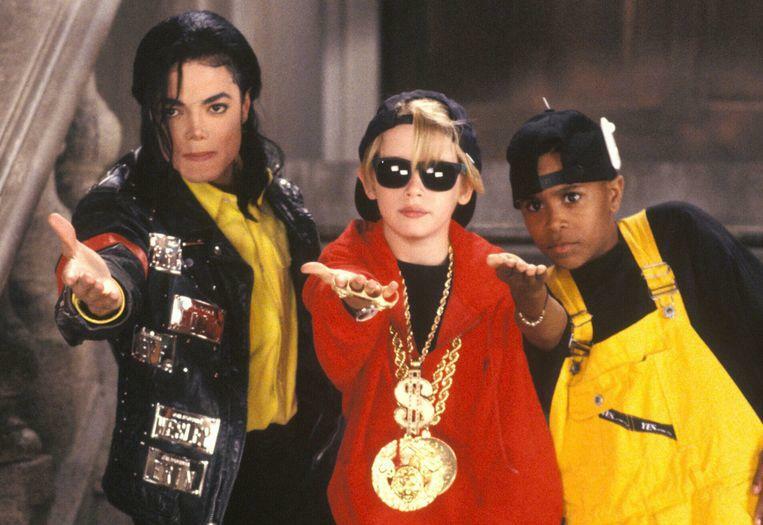 September 1991, Macaulay Culkin (center) with Michael Jackson (left) and another young dancer on the set of ‘Black and White’. “Michael has never tried inappropriate things with me,” he insists, having defended Jackson for years, including during the lawsuits that were pending against him.